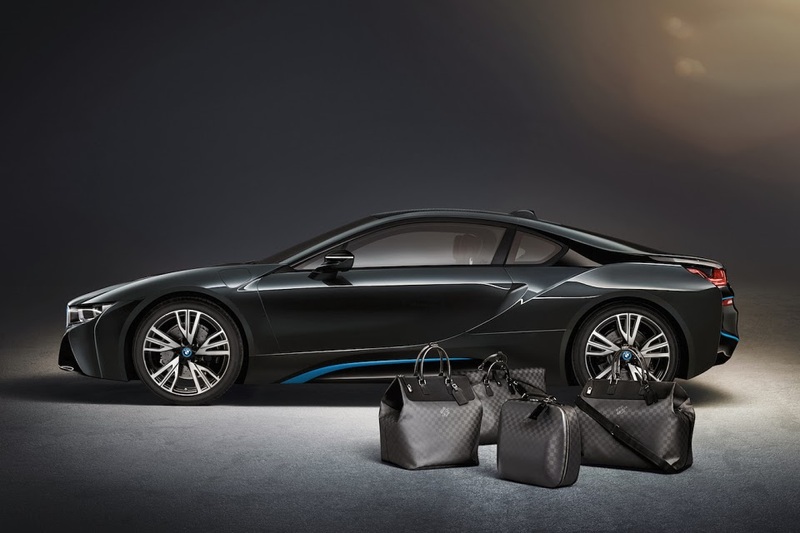 Louis Vuitton has created a tailor-made set of luggage for the progressive BMW i8 plug-in hybrid sports car. 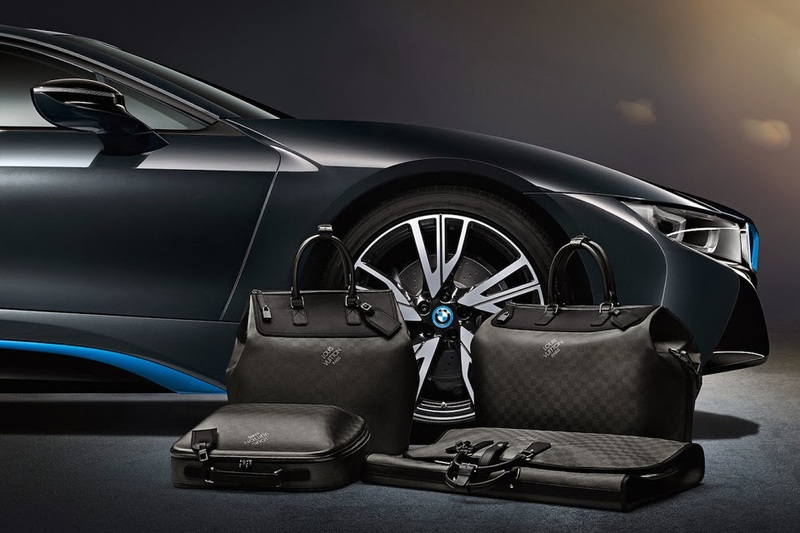 The innovative collection of luggage comprises two travel bags, a business case, and a garment bag. 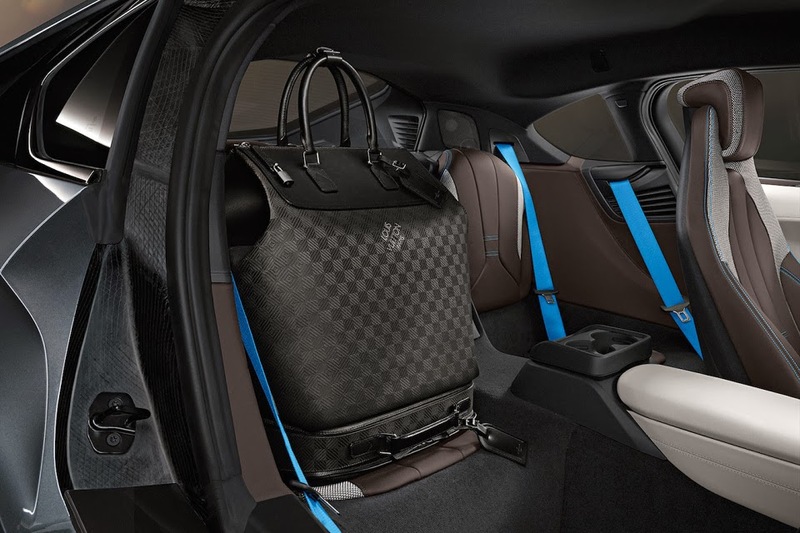 To ensure optimal use of space, the luggage items have been tailor-made to fit perfectly into the interior. 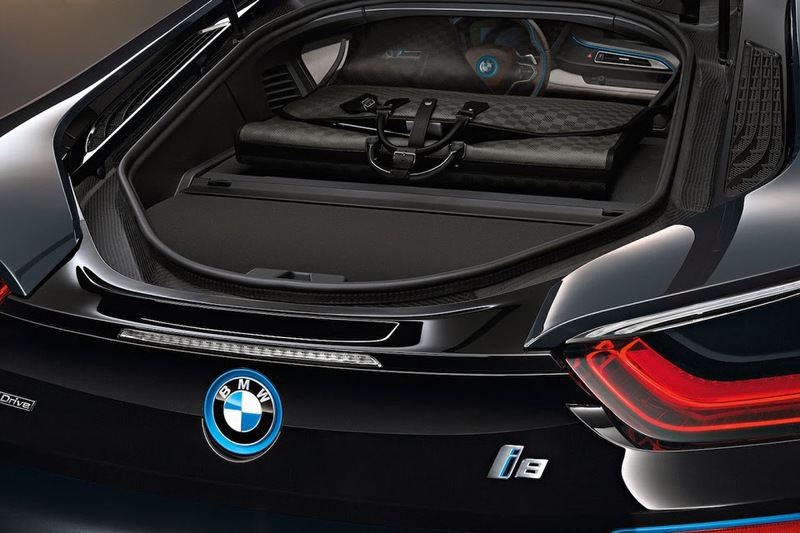 The Weekender GM i8, with both hand and shoulder carry straps, is custom-designed to go into the boot, while the Garment Bag i8 is a perfect fit for the rear shelf. The sturdy hardshell Business Case i8 which is also ideal for carrying laptops, matches the shape of the rear seats; while the small Weekender PM i8 is designed to rest on its surface. The Louis Vuitton luggage series will be available upon request in a selection of Louis Vuitton stores worldwide beginning April 1.